Steve’s breakdown: Time to call David’s Bridal or Brides by Demetrios or maybe Impression Bridal because bridal dress company Alfred Angelo, with lots of orders to fill, just closed its doors. It’s a once in a lifetime opportunity to scoop up a bridal account with one call. 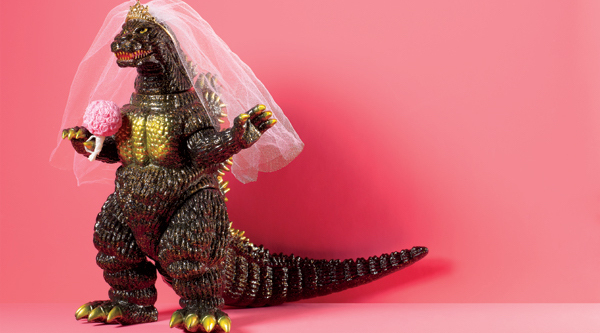 EVERYWHERE, USA: It’s a nightmare for brides-to-be. According to various reports, Alfred Angelo headquarters told stores to ship out any dresses ordered by brides before closing the stores. But not all did, and many customers are left with no idea of when they will receive their dresses—if ever—and if their money will be refunded. As part of its filing, Alfred Angelo dismissed all its employees, including headquarters executives. David’s Bridal is reaching out to customers impacted by the bankruptcy, offering a 30% discount on wedding dresses and a 20% discount on bridesmaid dresses to customers who present their originial Alfred Angelo retail receipt. It is also waiving rushing fees on alterations. Based in Delray Beach, Fla., Alfred Angelo is privately owned. In addition to its own stores, it sold dresses under its brand at more than 2,500 stores. In Alfred Angelo’s bankruptcy filing, it revealed that it had no more than $50,000 in assets and was over $50 million in debt, according to the New York Times.